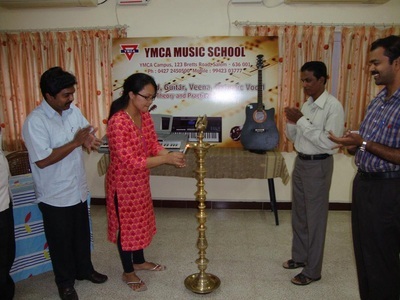 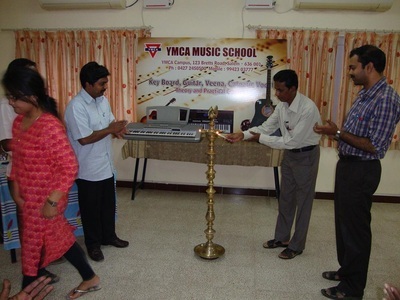 Salem YMCA has started a music school to train the youth and children in music and to give training to handle different musical instruments. 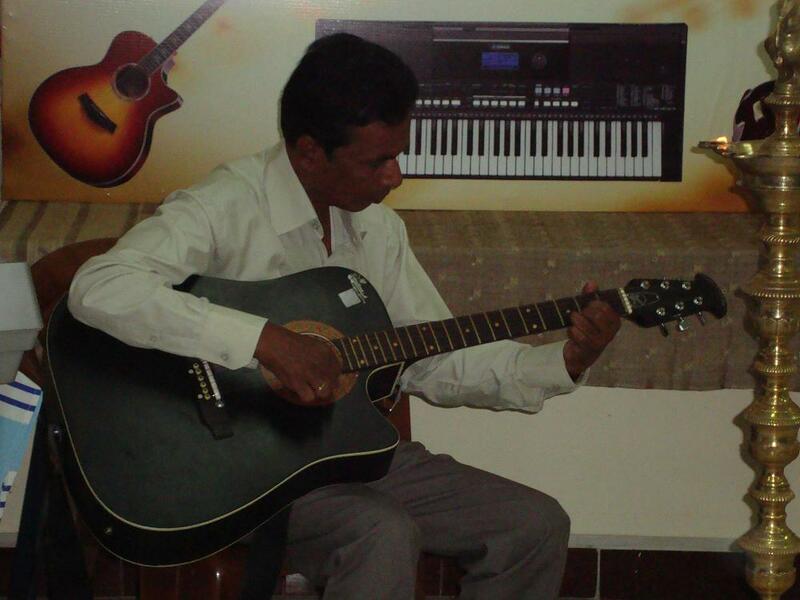 Music is a wonderful tool for relaxation. Music is an essential tool for praise and worship. 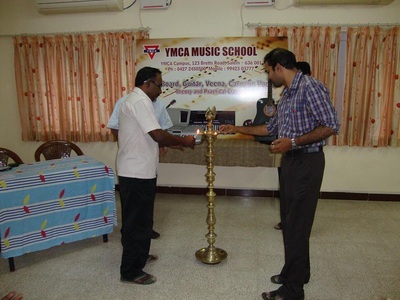 Keeping these points in minds the Salem YMCA took this initiation. 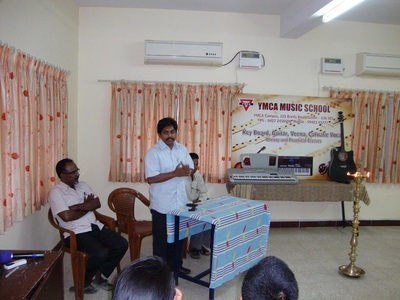 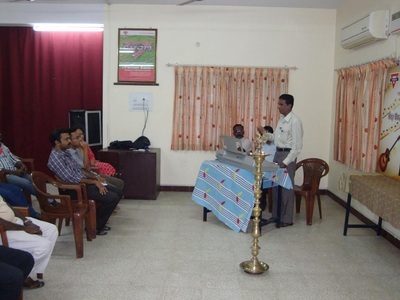 Mr.Ramachandran, Music master in Salem is currently handling the classes. 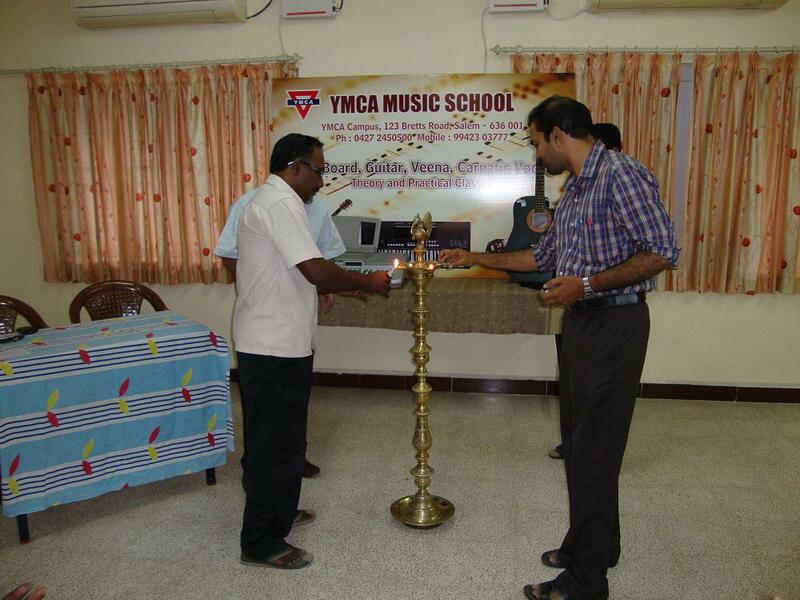 Both Theory and Practical classes are being handled by the master.